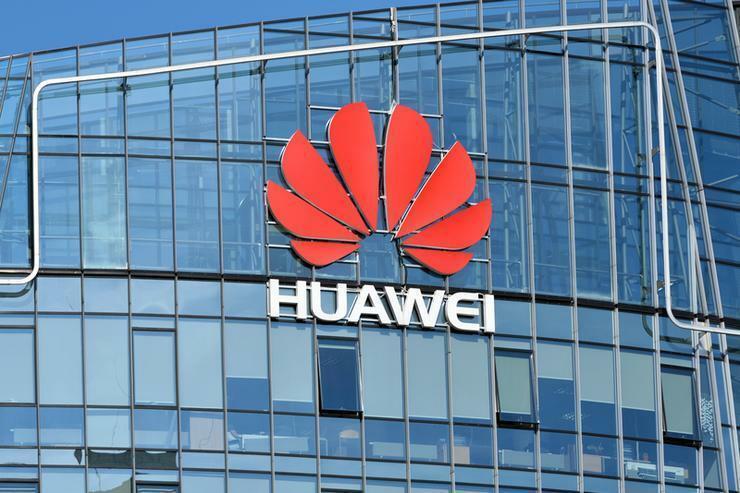 U.S. security concerns about 5G mobile networks built by Chinese telecoms giant Huawei appear to be driven by politics and trade rather than any evidence, the head of the U.N. internet and telecoms agency has claimed. "I would encourage Huawei to be given equal opportunities to bid for business, and during the operational process, if you find anything wrong, then you can charge them and accuse them," the Chinese-born Zhao said. "But if we don’t have anything then to put them on the blacklist - I think this is not fair." The ITU also has a study group of national experts looking into security. "Up to now we don’t have any proposal from anybody on 5G security concerns there," Zhao said. The study group includes an official from the U.S. Department of Homeland Security as well as an official from Chinese telecoms firm ZTE.